Steve joined the Practical Farmers of Iowa team as a Beginning Farmer Consultant in December 2014. Having grown up just south of Ames in Central Iowa, Steve was happy to recently move back to the area after 10 years away. 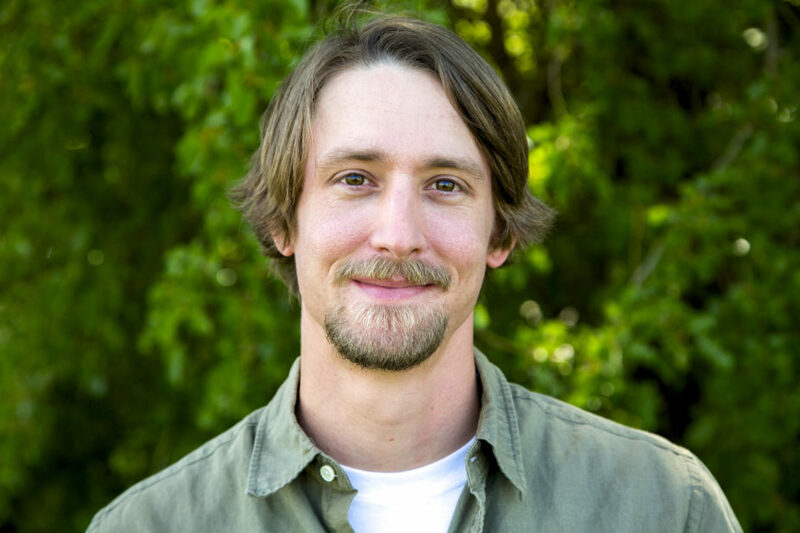 Upon receiving a bachelor’s degree from the University of Northern Iowa, Steve went on to acquire a masters in Applied Anthropology from the University of North Texas where he focused his research on agriculture and the environment. He began working for an heirloom seed bank at UNT and developed a passion for heritage crops and seed saving. His thesis project documented hundreds of heirloom apple varieties in the Southern Appalachian Mountains and sought to understand apple growers’ perceptions of climate change and the effects of their management practices on apple diversity. After the completion of his master’s degree, Steve worked as the Communications Coordinator at Decorah, Iowa’s Seed Savers Exchange. In addition to his interest in heritage crop types and seed saving, Steve has been a long-time supporter of local and sustainable food. 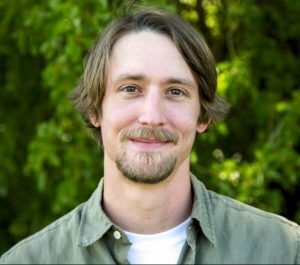 He is a firm believer in PFI’s mission of farmer-to-farmer information sharing, and he’s thrilled to join the PFI team in a role that allows him to connect enthusiastic beginning farmers with the resources they need to get started.